On the first week of Great Lent, Eastern American Diocesan vicar Bishop Nicholas of Manhattan performed archpastoral visits to parishes of the Diocese, and led the lenten services there. On Clean Monday, March 11, His Grace led the reading of the Great Penitential Canon of St. Andrew of Crete in Holy Fathers Church in New York City. 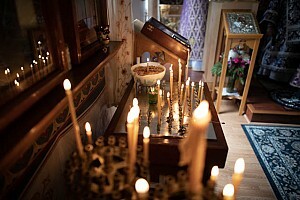 Parish rector Archpriest Alexander Botschagow served Great Compline. On Tuesday, March 12, Bishop Nicholas read the Penitential Canon in the Synodal Cathedral of the Sign in New York City. 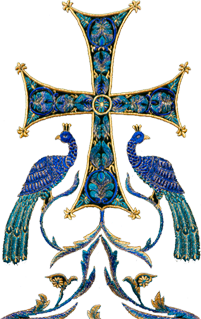 His Grace was co-served by the cathedral’s senior priest, Archpriest Andrei Sommer, and cathedral clergy, while the hierarchal choir sang Compline. On Wednesday March 13, Bishop Nicholas led the reading of the Great Canon in Reigning Mother of God Church in Charlotte, NC. 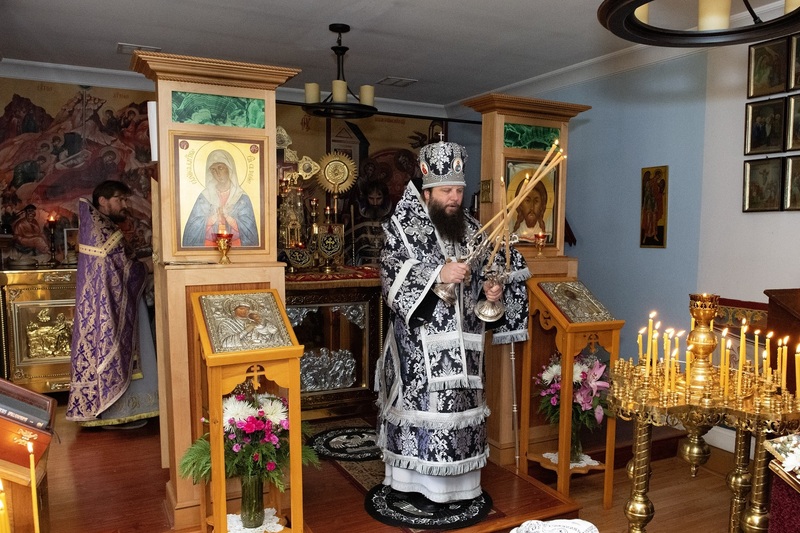 On Thursday, March 14, His Grace led the reading of the Great Canon in Holy Trinity Church in Mebane, NC, co-served by acting parish rector Archpriest Sergei Orzhakhovskiy. 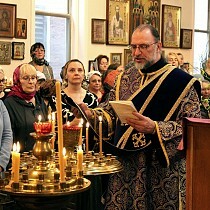 On Friday, March 15, Bishop Nicholas celebrated the Liturgy of the Presanctified Gifts in Reigning Mother of God Church. His Grace was co-served by parish clergy: rector Archpriest Alexander Logunov, Archpriest Alexander Stepanenko, and Deacon Ivan Makarow, as well as Fr. Sergei Orzhakhovskiy. In his sermon, Bishop Nicholas congratulated the parishioners with their patronal feast day.